Roxy joined Everick at the start of 2018 as a full-time member of the Administration team. Within the company, she handles Human Resources, Accounts Payable and Financial Reporting, while working closely alongside our CFO. Roxy has over 7 years’ experience in finance and is looking into joining a CPA program. 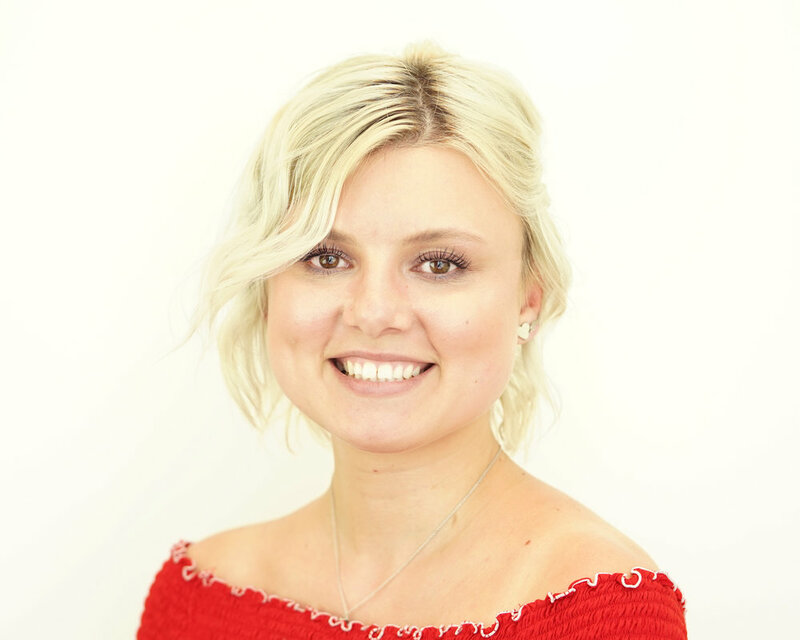 Roxy’s core skills include strategy development, risk management, corporate finance, performance optimisation, effective communication, relationship management, concept implementation and documentation/reporting. Her attention to detail and experience in financial accounting have made Roxy a valuable addition to the Everick team.